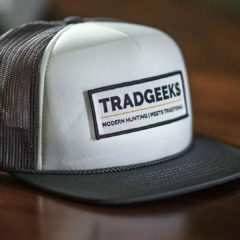 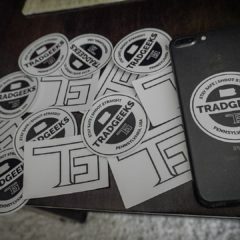 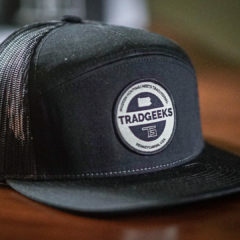 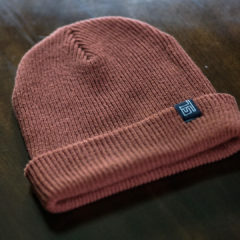 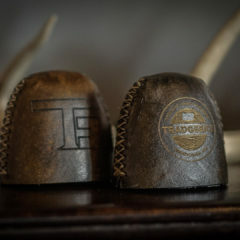 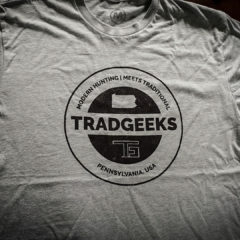 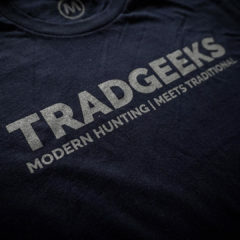 You can take pride in the traditional-looking hand-stiched rawhide hood with Tradgeeks logo engraved. 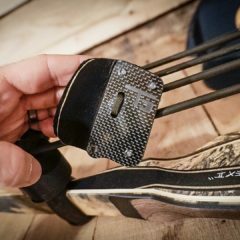 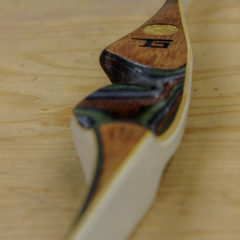 The quiver slides firmly onto the limbs of your bow and will not interfere with the bow’s limb action. The thick leather hood ensures protection against razor-sharp broadheads. 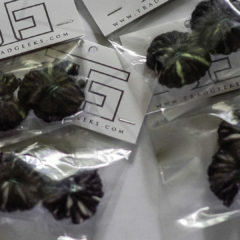 We recommend contacting us before your order to ensure satisfaction. 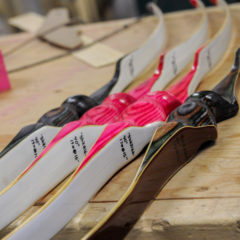 Our string silencers are made out of the best wool we could find. 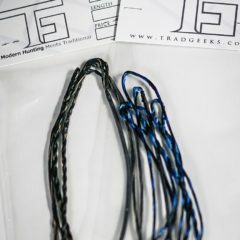 Simple and easy to attach to you custom made TG Strings. 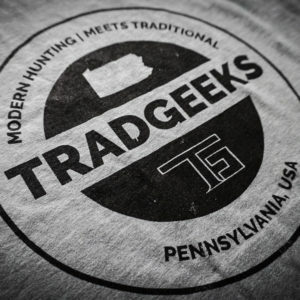 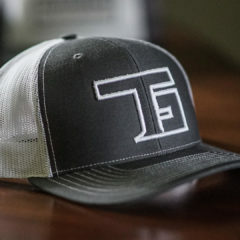 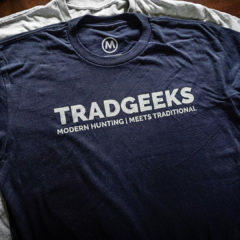 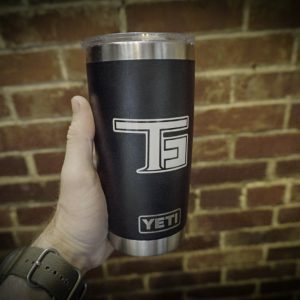 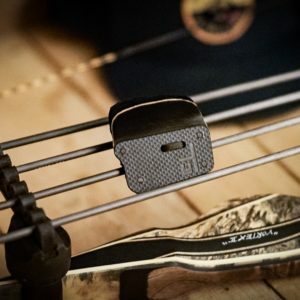 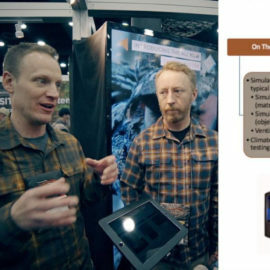 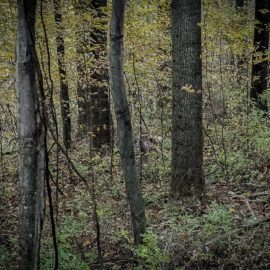 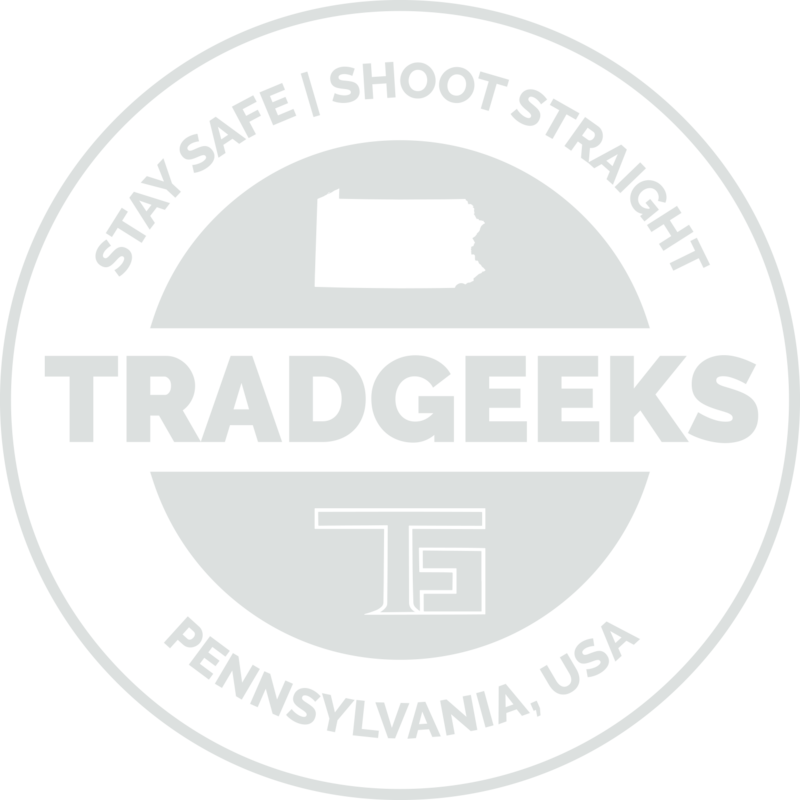 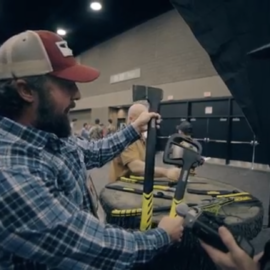 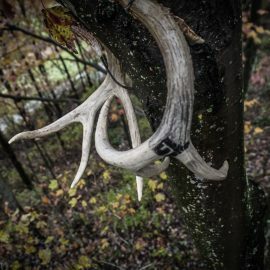 ATA Trade Show 2019: Sitka Gear Fanatic Whitetail System, the science behind it, and fresh TTW!